That was in 2011. Since then the forward-thinking ecommerce company has significantly expanded its business even further, and it now has more than 1043 live websites for big name brands such as Kickers, Canterbury and Jules B, equating to in excess of 200 million transactions a year. Infrastructure is a core part of Visualsoft’s proposition and vital to ensure consistent, uncompromising delivery of its ecommerce sites and services. An important step in coping with the company’s rapid growth in demand was moving to a cloud provider that could deliver the highest level of flexibility and security for its hosted infrastructure. Visualsoft’s chosen hosting platform was with Pulsant, a leader in the provision of datacentre colocation, cloud hosting and managed hosting services across the UK and Europe. Pulsant delivers efficient, optimised, secure servers with a choice of service options from its 15 UK-based datacentres. Matt Burton, Chief Technology Officer at Visualsoft said: “When we moved to Pulsant’s tailored private cloud solution it gave us access to much more competitively-priced capacity and also increased operational efficiency. Pulsant was the only company that could provide us with exactly what was required”. “There are no restrictions in growth and its automatic load balancing enables the platform to be far more responsive. In an industry that has to be able to perform consistently during seasonal peaks and troughs, we needed to have the ability to add capacity to a site extremely quickly, and the improved failover means that if a single server crashes it is no longer an issue as it will come back to life on another virtual machine”. During the last twelve months, Visualsoft has made further changes and has moved to a dedicated Storage Area Network (SAN). It was the first Pulsant customer to do so, as the company was close to its maximum limits on IOPS (input/output operations per second) on the shared SAN solution. The dedicated SAN solution has improved the performance in Visualsoft’s platform without the need for further investment. Burton added: “We are the single highest user of IOPS across all of Pulsant’s clients. If we had hit the maximum limit, the storage would not provide the data quick enough, so it had to be addressed. Pulsant came up with a specific solution that met our unique business needs. It was a highly cost-effective option which offered more capacity and IOPS”. The customised solution was on Pulsant’s Private Cloud. However, it utilises the technology that the Pulsant Enterprise Cloud is based on. Sam Taylor, Client Manager, Pulsant explained: “Originally, Visualsoft was using the same SAN that the Pulsant enterprise cloud platform is on. However, the sheer amount of IOPs meant they were nearing their limits and this was getting expensive for them. The solution we put forward has allowed Visualsoft to move across to their own SAN at a much reduced price. We have an ongoing relationship with HP which meant we were ahead of the game in terms of testing these new SANs. 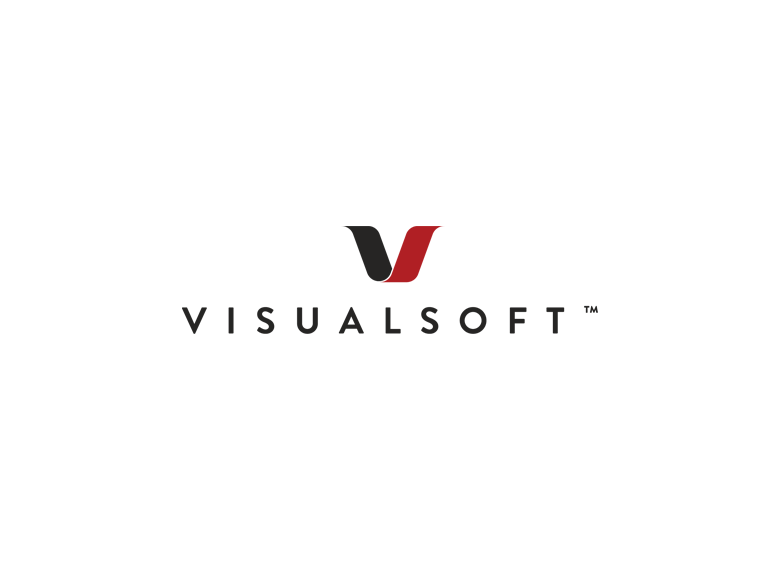 Visualsoft was the first customer to move across as soon as they were released, and we were able to maximise the new technology to ensure they had the best value for money”. “By working with the Visualsoft team and with the understanding we have of their business, we were able to create a solution for them that not only optimised their use of the technology, but also drives real business outcome in terms of saving money and growth”. Visualsoft also recently implemented a content delivery network (CDN) across a number of its key clients with the aim of ensuring that the technology offers the ultimate speed for every customer. Burton continued: “One of the most common gripes in our industry is about sites being slow. Sometimes it is difficult to attribute whether it stems from the software or the hardware. We work with Pulsant to ensure that we can get the very best out of the platform that we can. After viewing all of the different suppliers of CDN, Pulsant selected Level 3 as it was the outstanding solution in terms of both cost and performance. It was rolled out to one of our clients in a test case and we saw a marked improvement in performance. This will now be offered to other clients if they want to take it out as an additional option”. The successful period of growth at Visualsoft is showing no signs of slowing down. The next stage of the company’s geographical reach will see them expand into Australia, and Pulsant will continue working closely with the ecommerce experts by locating the most suitable platform in the region.